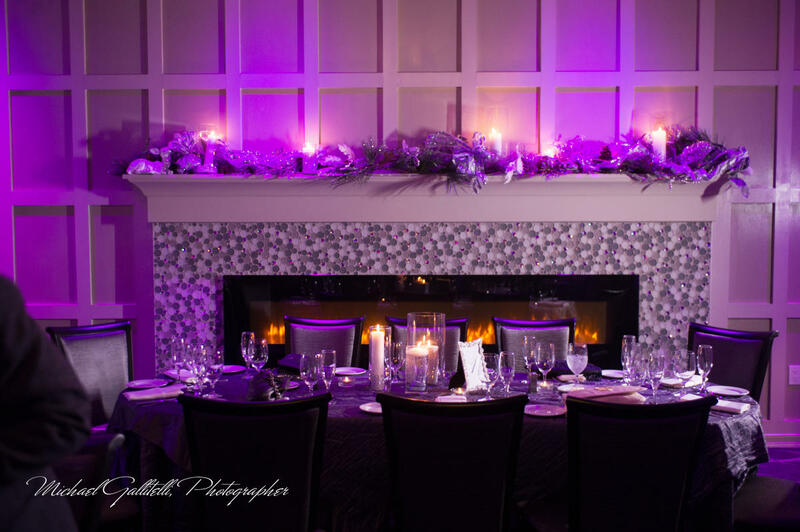 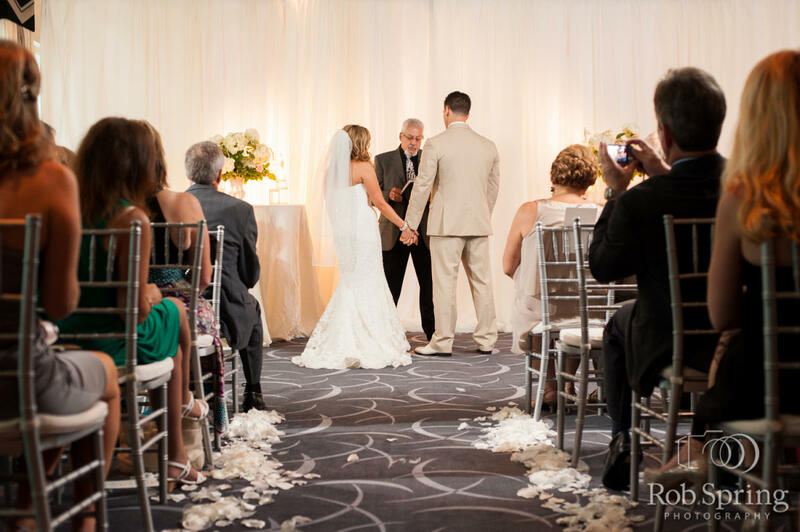 Albany's Premier Upscale Wedding and Corporate Events Venue. 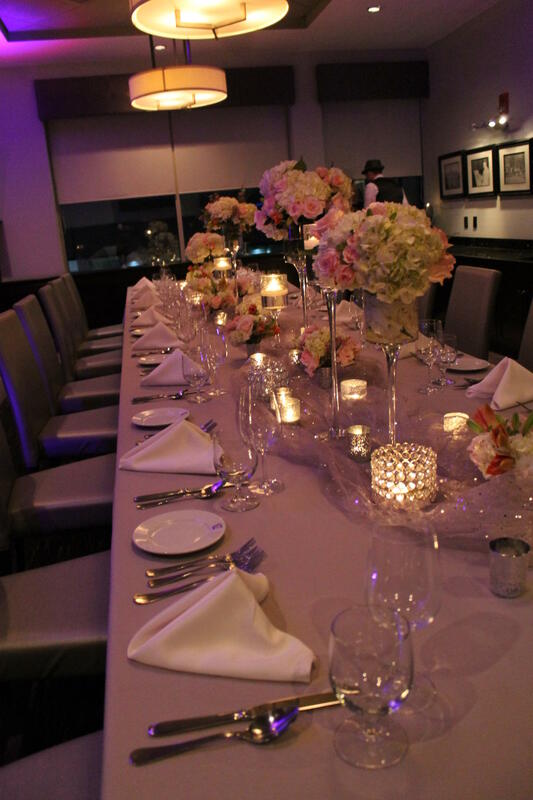 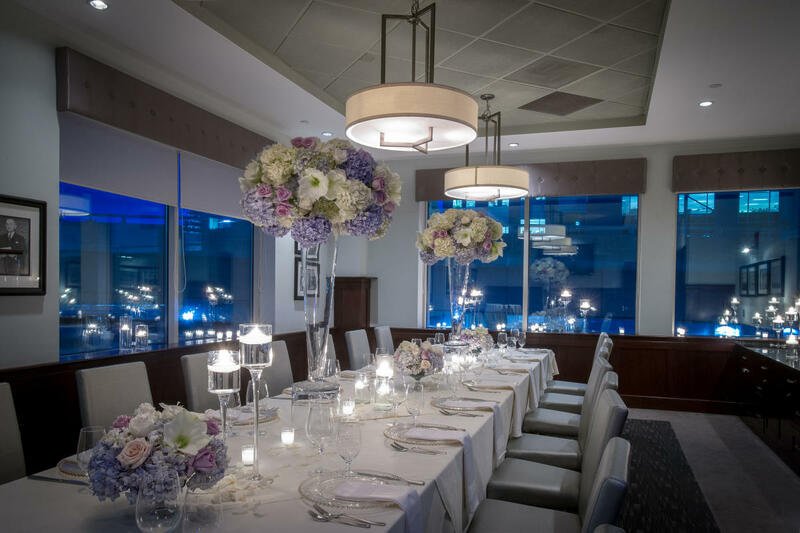 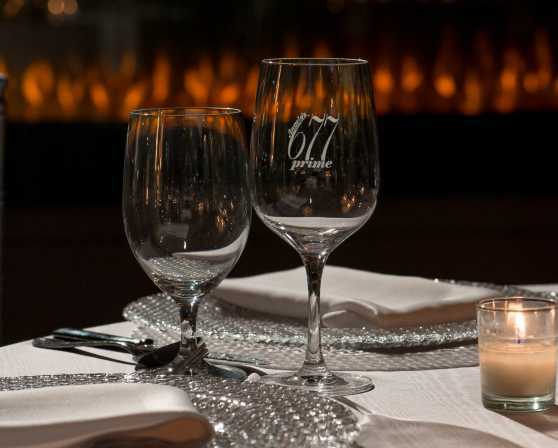 Along with offering fine dining in the restaurant, Angelo's 677 Prime is also the perfect venue for your next special event. 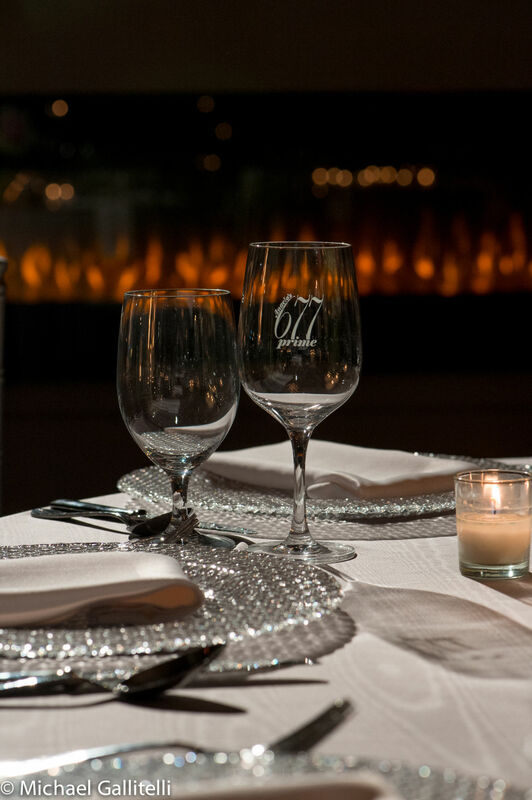 Experience world-class service and cuisine in a chic and luxurious setting. 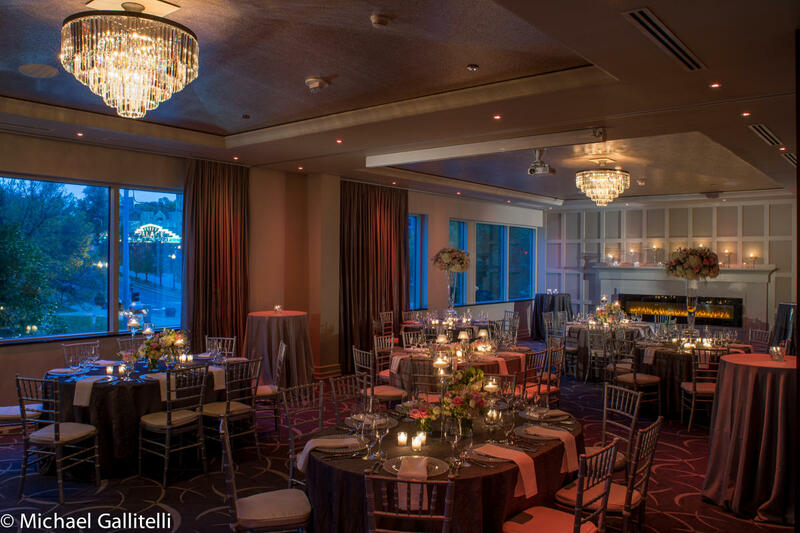 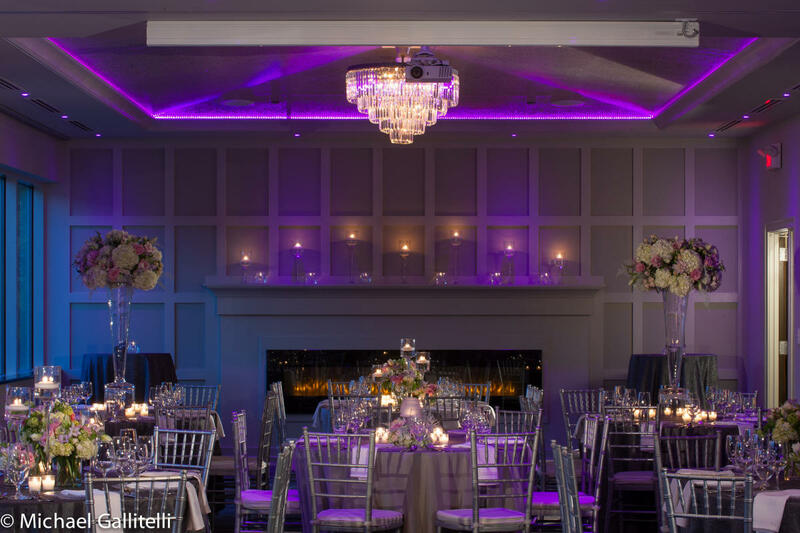 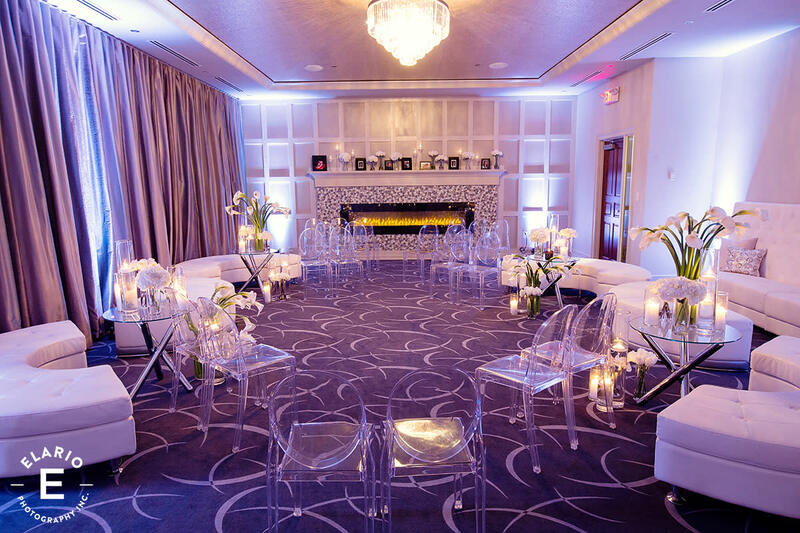 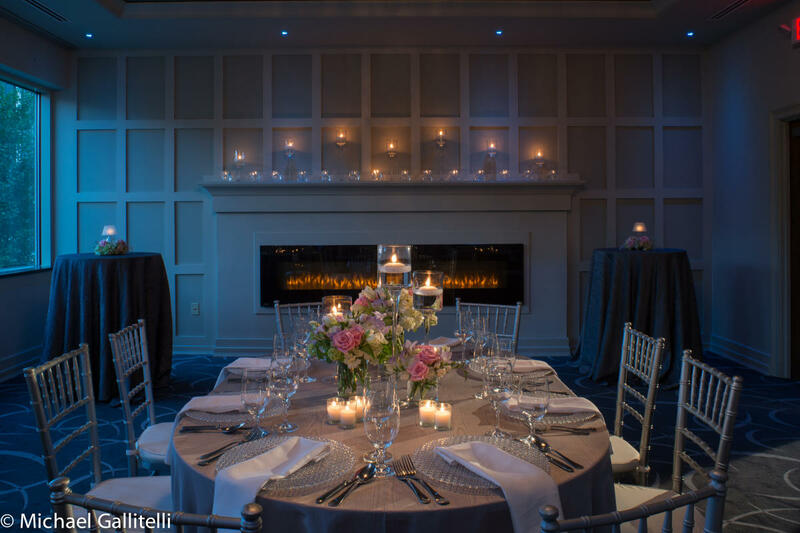 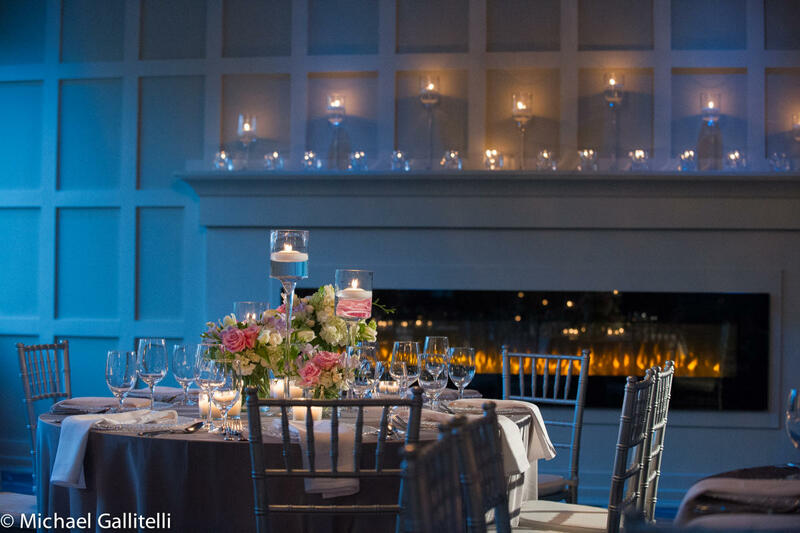 With five different event space options ranging from 10 to 150 people, you can be confident that your event will exceed all of your expectations. 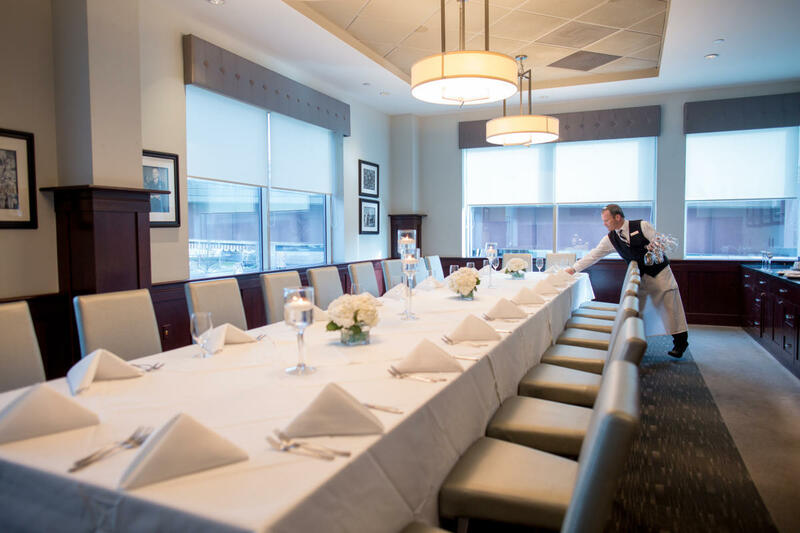 From business luncheons to weddings, you know your event will have the same five-star cuisine and impeccable service you would expect from our fine dining restaurant.